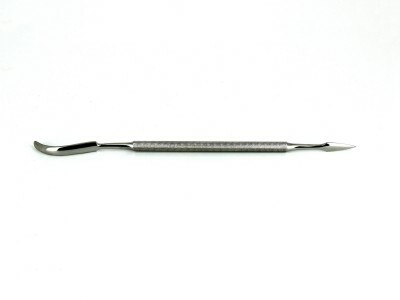 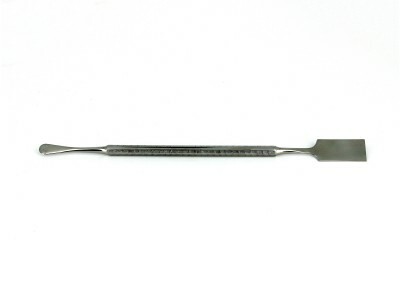 Stainless steel spatulas are versatile tools used in mechanical inspections, in the assembly of electronic components and in the reworking of machinery and devices. 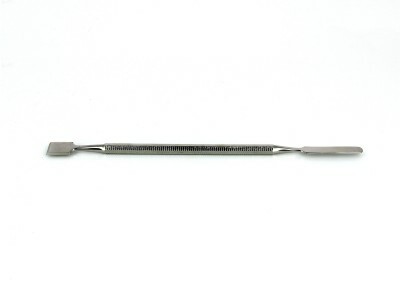 The serrated handles provide a firm and secure grip, while the differently shaped heads allow accuracy in the repair and rework of printed circuit boards, in weld joint inspections and mechanical checks. 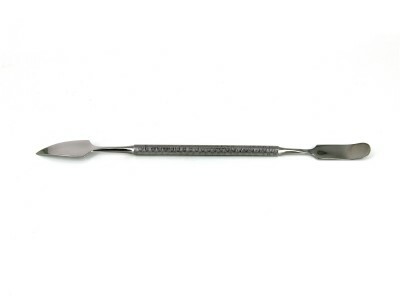 The stainless steel multi-function tools, suitable for heavy and sensitive applications, are resistant to rust and contamination. 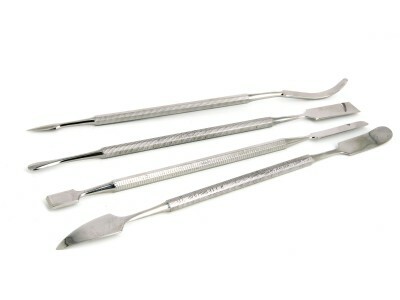 Kit of 4 spatulas: MPTSS1, MPTSS2, MPTSS3, MPTSS4.